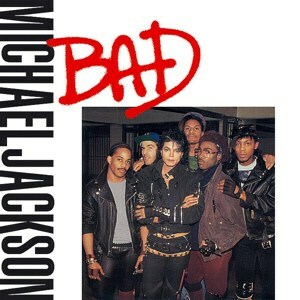 Bad is a dance-pop/funk song by multi-talented American musician Michael Jackson from his 1987 seventh (7th) studio album of the same name. 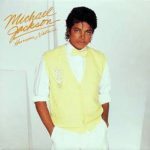 Epic Records released the song as the second single from the album on September 7, 1987. 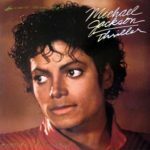 Michael Jackson wrote and composed Bad while also co-producing it with American record producer and musician Quincy Jones. 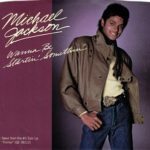 The domineering song is popular for its street anthem theme as it has elements of James Brown tossed in here and there. 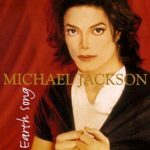 The song reached number one (1) on the US Billboard Hot 100 and number three (3) on the UK Singles chart. Globally, Bad attained as much success also. 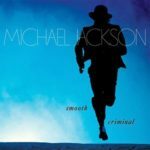 It peaked at number one in Spain, Norway, South Africa, Italy, Ireland and the Netherlands. 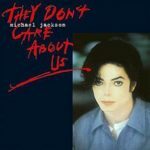 This is one of the King of Pop’s most loved signature songs.